Create A Spectacular Nostalgic Wedding|Childhood Memory Themes| Katrina McCullum, Wedding Planner | Bringing It All Together With MOH!! Bringing It All Together With MOH!! If you are like me, you are a giant kid at heart. 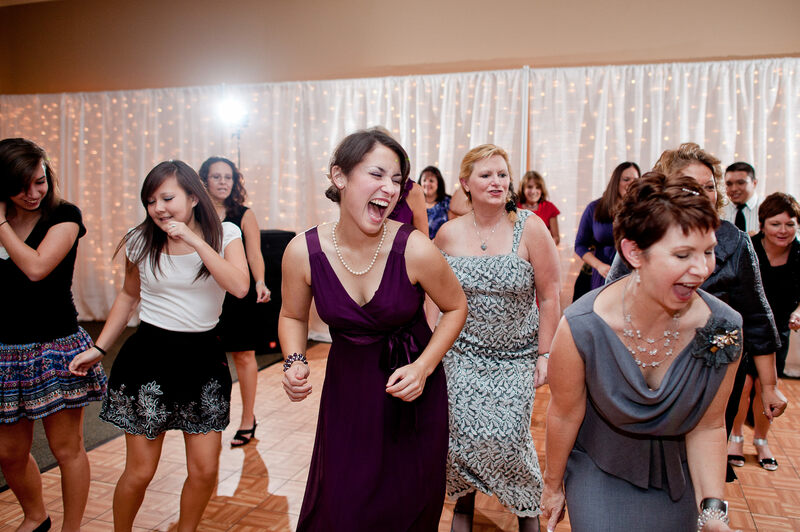 I refuse to grow up (in theory) So what would be the best way for a kid at heart to have a ball at their wedding? Let’s take it back to when times where simple and life was fun. 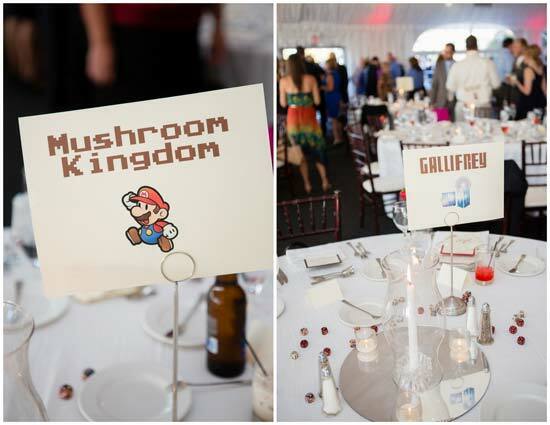 Name your tables after your favorite cartoons, video games, books, songs, places, etc. You get the point, your tables don’t have to just have numbers. Walk your guest down memory lane. Wedding Games are fun for the young and old. 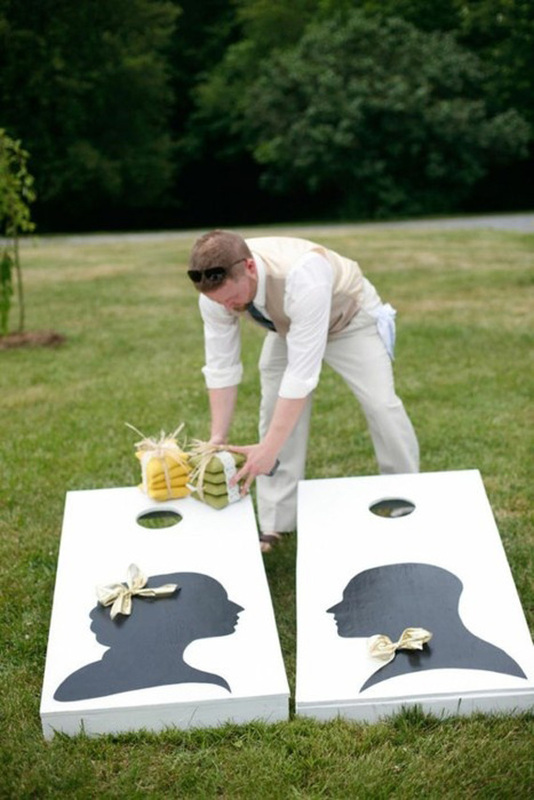 If you are having an outdoor reception, incorporate some lawn games that your guest can enjoy. 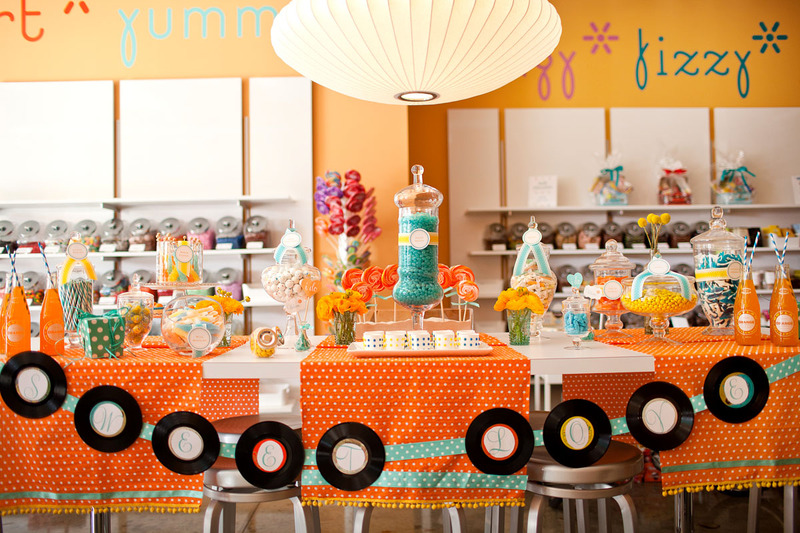 Candy Buffet– Fill your candy buffet with some of your favorite candies of your childhood. Find your favorite candies on website such as www.oldtimecandy.com and www.candywarehouse.com. Click Here For Photo Credit. 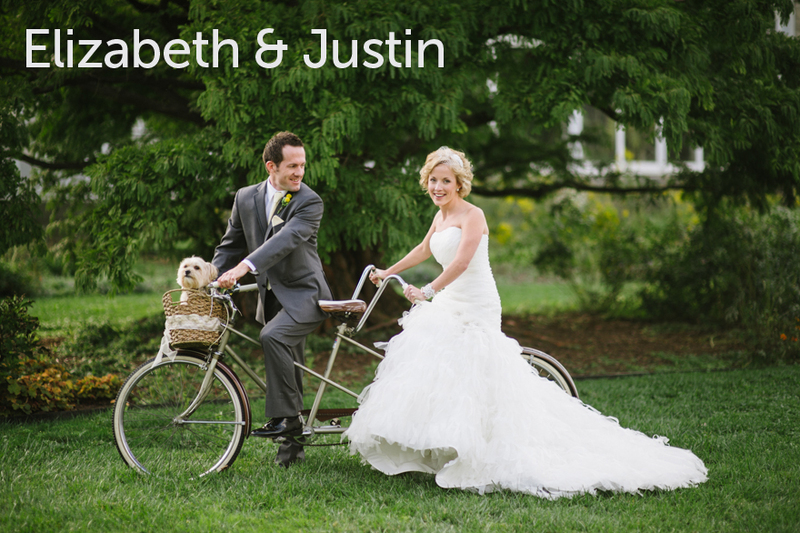 Tandem Bikes- Well since it wouldn’t be wise to make your wedding getaway on the handle bars, tandem bikes are the next best thing and great for the environment. 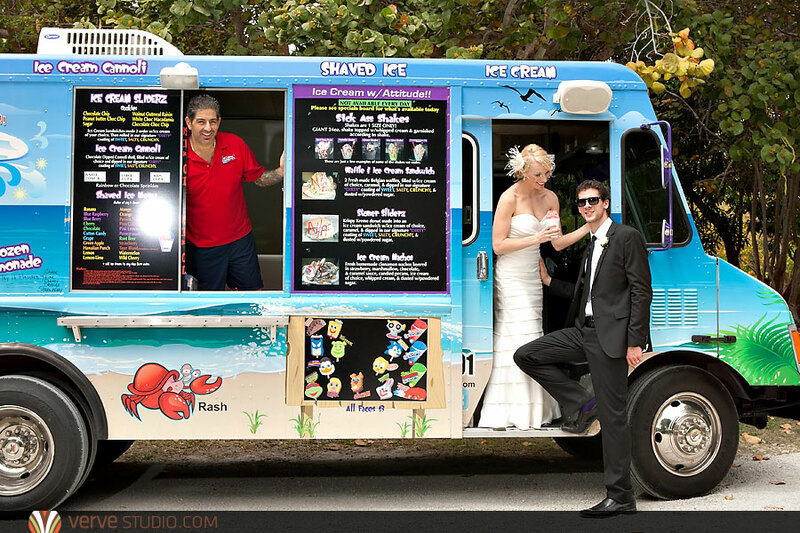 Ice Cream Bar– Set up and Ice cream bar or contract and ice cream truck to be present, especially on a hot day or an outdoor reception. Your guest will love it. 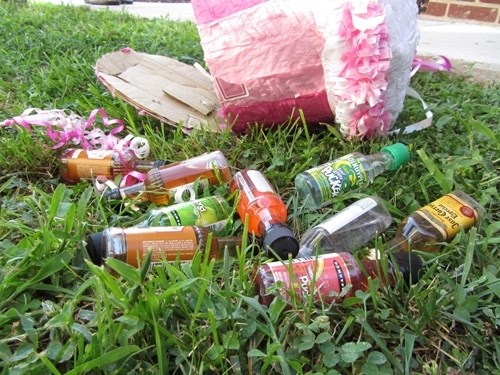 A wedding pinata, who didn’t like whacking a pinata. These are a step up from the typical pinatas you found at a party store. You can have them custom made to include your colors, theme and even your monogram. 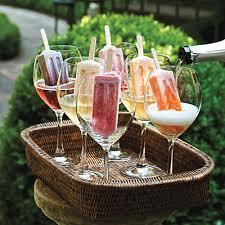 Fill them with favors or if your hosting an ” adult only” reception small plastic bottles of alcohol. 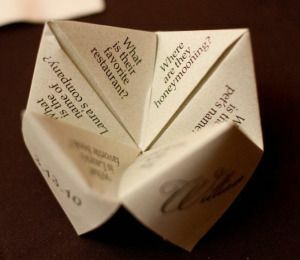 Paper Fortune Telling Favors– You can not forget the fortune telling and notes. Leave them on each table setting, telling a little about yourselves or private notes to your guest if you have the time. Old school music– Make a list of your favorite songs from your childhood to play exclusively or mix in with modern songs. Your guest will love reminiscing along with you. 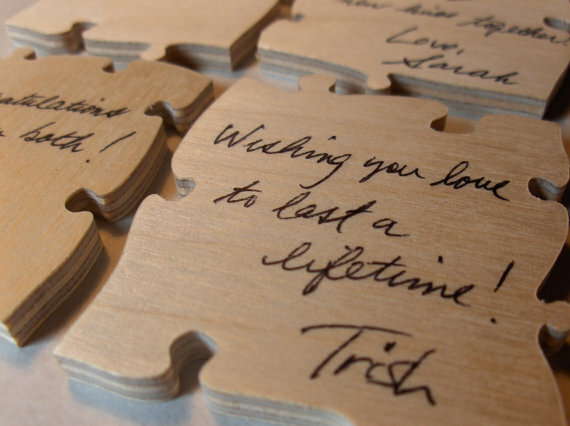 Puzzle pieces sign in table– Have your guest sign and write notes on puzzle pieces. 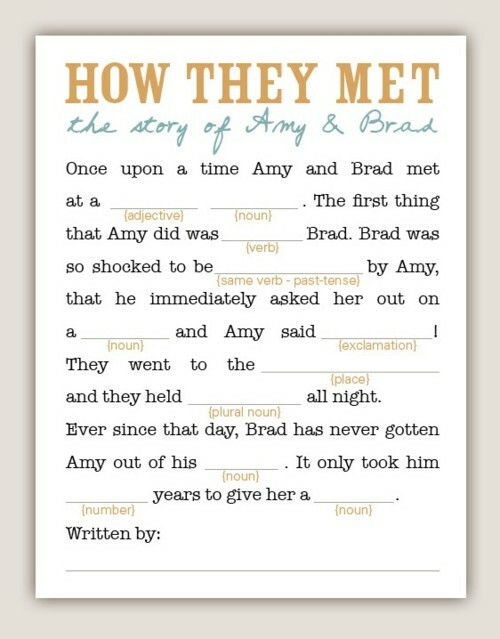 Later you and your spouse could read them while putting the puzzle together. 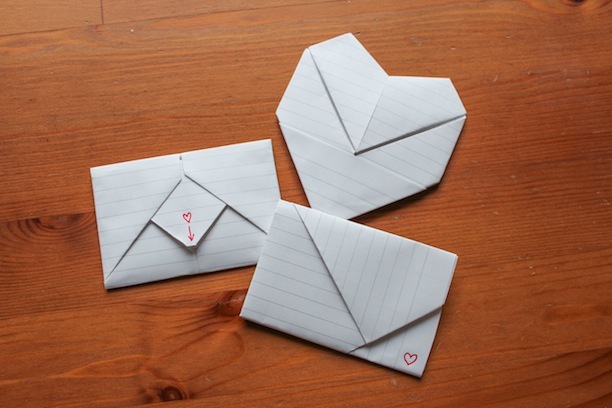 You could glue it and hand it on display or keep them as pieces and enjoy playing over and over again. Have some of your favorite desserts with a kick. Enjoy some your favorite desserts… with alcohol. Whether your wedding is inside or outside, use some or all of these ideas to kick off your nostalgic wedding. 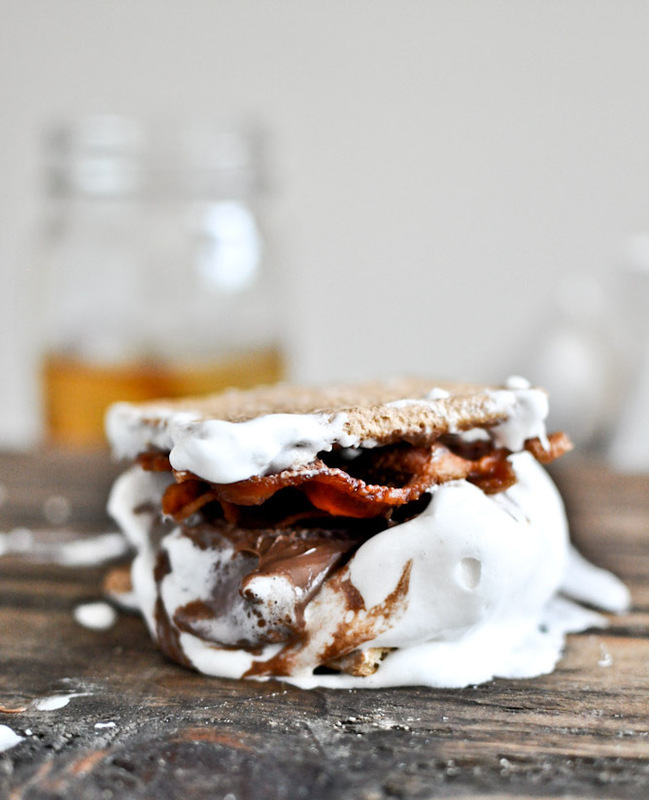 Camp theme wedding- think smores, arts and crafts, canoe and badges. Carnival Wedding- think games, tiny stuffed animal favors, carnival finger food…can you say cotton candy cocktails. Circus theme wedding- think wedding entertainment, popcorn, tents, clown noses. Each week we will touch basis on these themes and more. What is your favorite childhood memory? This entry was posted in wedding ideas, wedding planning, Wedding themes by Made of Honor Weddings. Bookmark the permalink. 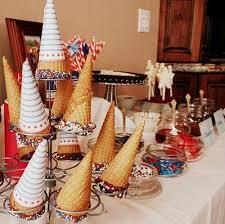 Some really cute ideas here, love the idea of an ice cream bar! Great ideas! Love the puzzle piece sign in and the candy bar…yum! 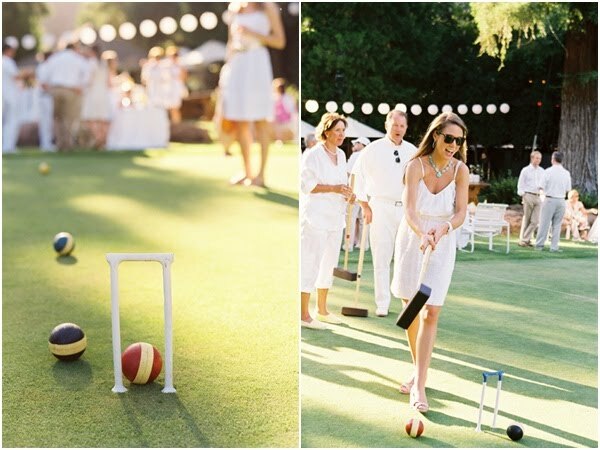 Love love each of these and I am big fan of having some interaction at a wedding, thus wedding games are great at cocktail hour(especially love the tiny bottles of bubbly in the wedding piñata lol) great tips! Love the examples you gave. 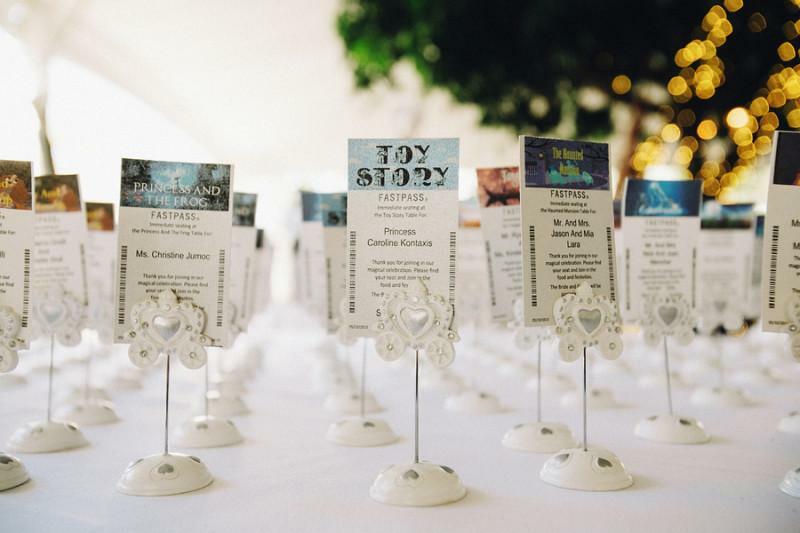 Great ways to personalize your wedding! My favorite was the wedding piñata. 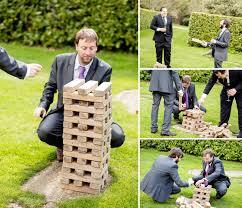 I’d never heard of this done at a wedding before but now that I think about it, why not?